The fruit from Monitor Ledge has been an important component of our wine blends since 1985. It is located on the alluvial fan of Selby Creek where water drains rapidly in the lean soil, the vines struggle to grow, and the resulting fruit has intensity and structure that make the wines unique. A true reflection of its vineyard origins, this wine offers all of the lush red-fruit character and creamy mouth-filling texture that make Cabernet Sauvignon from Monitor Ledge so distinctive and appealing. At the same time, from its inky black hue to its supporting notes of dark raspberry, blackberry, boysenberry, cocoa and anise, this is a particularly complex and age-worthy expression of Cabernet Sauvignon from Monitor Ledge. 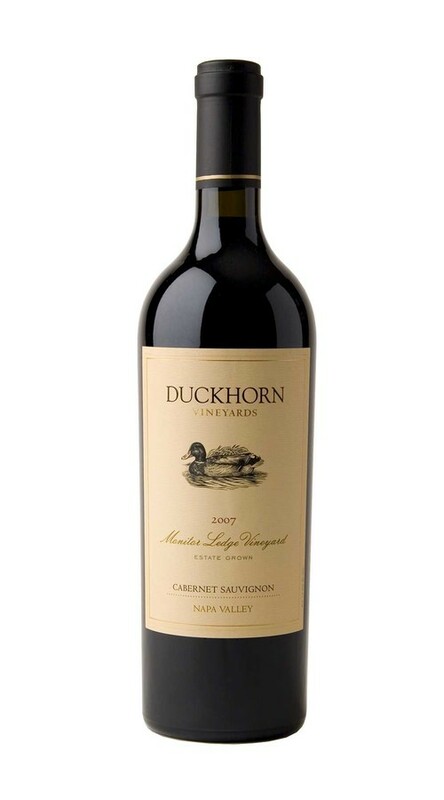 To accentuate the wine’s round, plush texture and inviting red fruit, the final blend incorporates 11 percent Merlot.